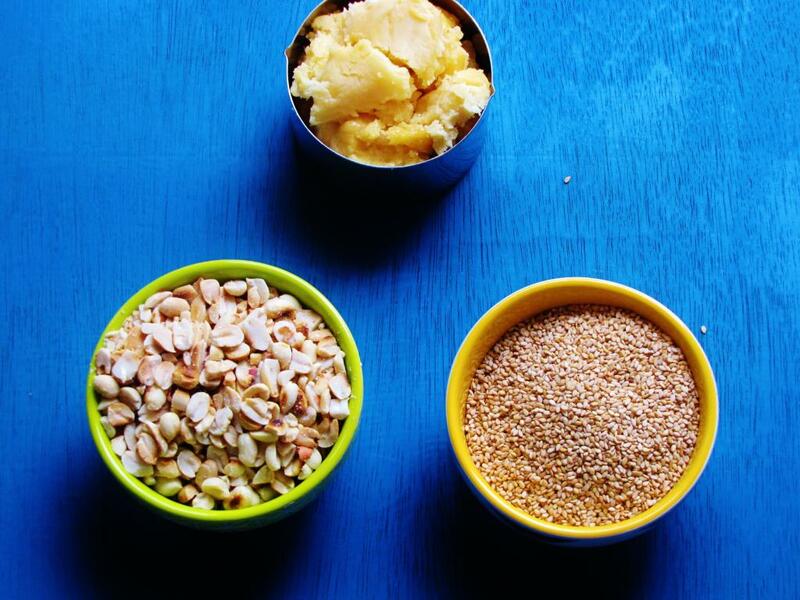 This is an Indian sweet recipe, mainly prepared in southern part of India during festivals. This is offered as naivedyam to God. Hayagreeva is the name of Hindu God and the food offered to him is known by his name “HAYAGREEVA”. This dish is made from chana dal(kadali bele/Split chickpeas) and jaggery (bella). This is prepared as substitute of holige (obbattu/stuffed sweet roti) as well. At the same time, it is good for health to consume this dish once in a week. My mother used to prepare this dish every alternative week. 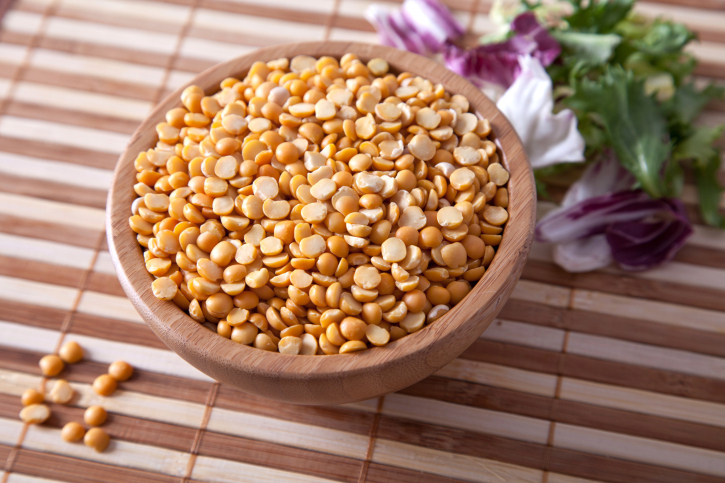 Chana dal provide an excellent source of proteins and minerals like iron and copper. They also contain dietary fiber which help to remove cholesterol from the body and also prevents digestive disorders. You will be very glad to know that the procedure is very simple and takes less time and you need very limited ingredients. Let’s see how to prepare “Hayagreeva Sweet”.